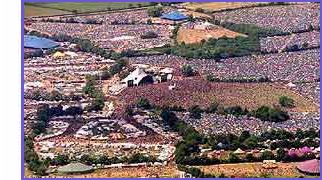 Glastonbury Forum: Phew! Wot A Scorcher? Topic: Phew! Wot A Scorcher? Posts: 9 Heard this the other day, fingers crossed that it all pans out!